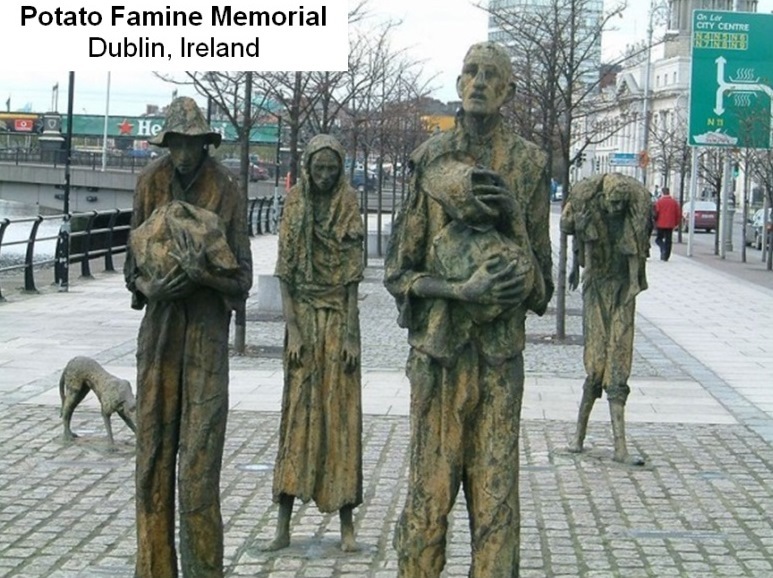 While hard to believe, the Late Blight pathogen that caused the Irish potato famine in the 1840s and 1850s and caused the starvation deaths and forced migration of hundreds of thousands across Europe, is still a major concern in food production worldwide. The fungus-like organism, Phytophthora infestans, is aggressive and can cause disease that can rapidly destroy whole fields of potatoes and tomatoes. This centuries old threat is still with us and causes major concerns for potato growers in Wisconsin each year! 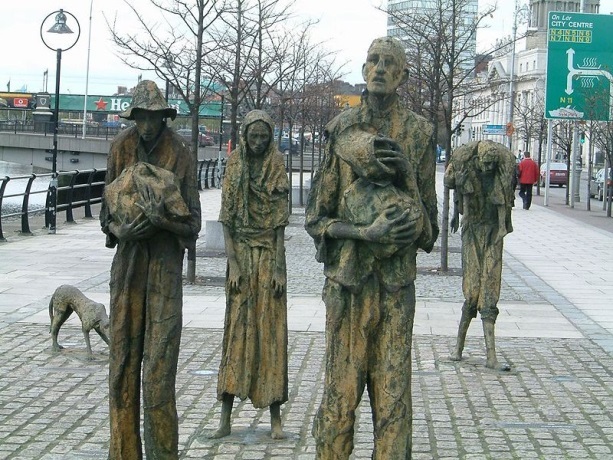 Do you know what caused the Irish potato famine in the 1840s and 1850s? Did you know these problems caused massive hunger, distress, and resulted in mass emigration from the region for many years? Did you also know that this disease can still be a concern if not properly managed?